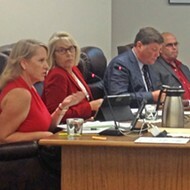 Planned Parenthood officials claim that a SLO County nonprofit backed out of a partnership to address critical health care needs in North SLO County due to pressure from opponents of the reproductive health organization. 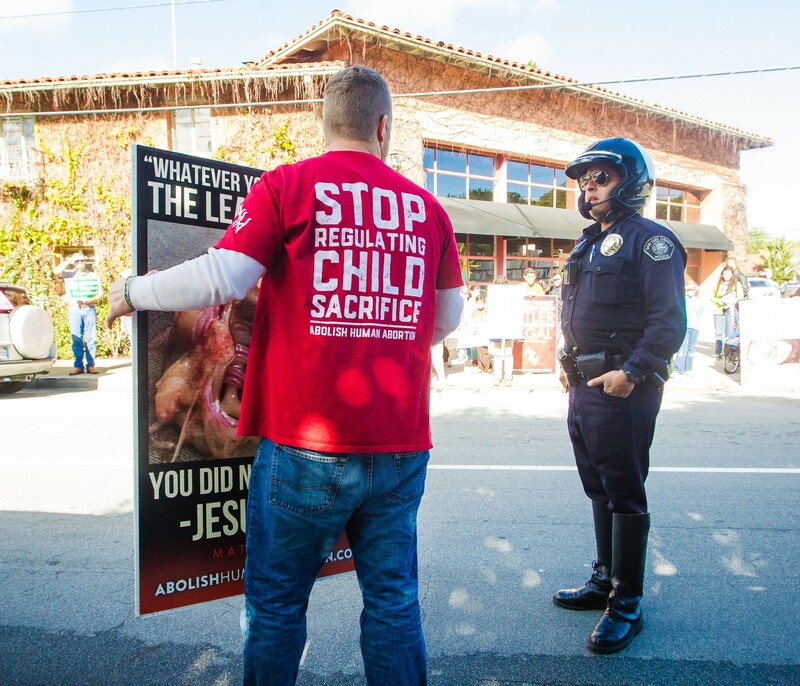 PUSHBACK A local man protests against Planned Parenthood in SLO in February 2017. This year, Planned Parenthood said it could no longer offer health care services at a North County clinic after a nonprofit it partnered with ended the relationship due to receiving "hostile communications" from anti-Planned Parenthood activists. In an email obtained by New Times, Planned Parenthood California Central Coast President Jenna Tosh said the organization had to close a satellite clinic in Paso Robles after its partner, Peoples' Self-Help Housing of SLO County, received "hostile communications" from anti-Planned Parenthood activists. "Faced with this opposition, Peoples' Self-Help Housing ended the Partnership with Planned Parenthood," Tosh wrote. "For this reason, our Paso Robles health center closed its doors on March 30." Beginning in early February, Planned Parenthood began offering health care services for low-income and uninsured individuals at a clinic located at Peoples' Self-Help Housing's Canyon Creek Apartments in Paso Robles. 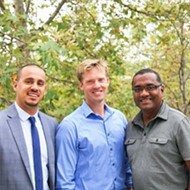 The partnership, funded by a grant from Dignity Health, allowed Peoples' Self-Help Housing to expand the clinic's operations from just one day a week to five. Under the partnership, Planned Parenthood would offer its services at the clinic two days a week while another nonprofit, the SLO Noor Foundation, would offer its services three days each week. 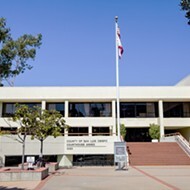 Planned Parenthood said it participated in order to address inadequate access to health care in North County, specifically low rates of breast and cervical cancer screenings. The services it provided at the clinic included those screenings, as well as birth control and testing and treatment for sexually transmitted diseases. Tosh said Planned Parenthood served 32 patients in its first month of operation. "Several patients shared that they had gone years without accessing basic reproductive care," Tosh wrote in her email. "One woman we saw had not had a cervical cancer screening in eight years." In a written statement to New Times, Peoples' Self-Help Housing indicated the partnership was ended for other reasons. "The expanded health services at this property were in response to an impression that those amenities did not exist in North San Luis Obispo County," the statement said. "We have since reassessed the assets in the area and believe that the community can be served by existing health programs." In response, Planned Parenthood pointed to a 2016 community health needs assessment conducted by Dignity Health that specifically noted a lack of access to health care and cancer screenings in North County. "While there are great providers like SLO Noor, San Luis Obispo County Public Health, and others, the Dignity Health Needs Assessment report demonstrates that there continues to be unmet need in Paso Robles," Planned Parenthood's statement said. Peoples' Self-Help Housing President John Fowler told New Times that the organization also ended the partnership because the expanded services were being used more by the outside community than Canyon Creek residents, and that increased foot traffic to the clinic became a problem for those same residents. "It was disruptive to have that kind of foot traffic," he said. "If more of our residents were using it, things might be different, but the benefit was not greater than the disruption." Speaking to New Times, Fowler acknowledged that his organization did hear from community members critical of the partnership with Planned Parenthood. "We went into this with eyes wide open that some people in the community would not be happy," he said. "We did hear from some people, and I passed that on to our board." Planned Parenthood of the Central Coast maintained that they were told the partnership was ended because of pushback from the activists. "It's disappointing that anti-Planned Parenthood activists were able to interfere with this critical expansion of care in Paso Robles," Tosh said in a statement to New Times. Planned Parenthood said it remained committed to addressing unmet health needs in North SLO County. 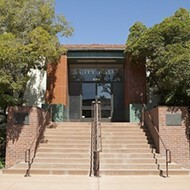 In the meantime, it will continue to offer services at its San Luis Obispo clinic. Fowler said the Noor Foundation and other partners would continue to offer some services at the Canyon Creek clinic in Paso Robles.